Good work bird, keep it up. 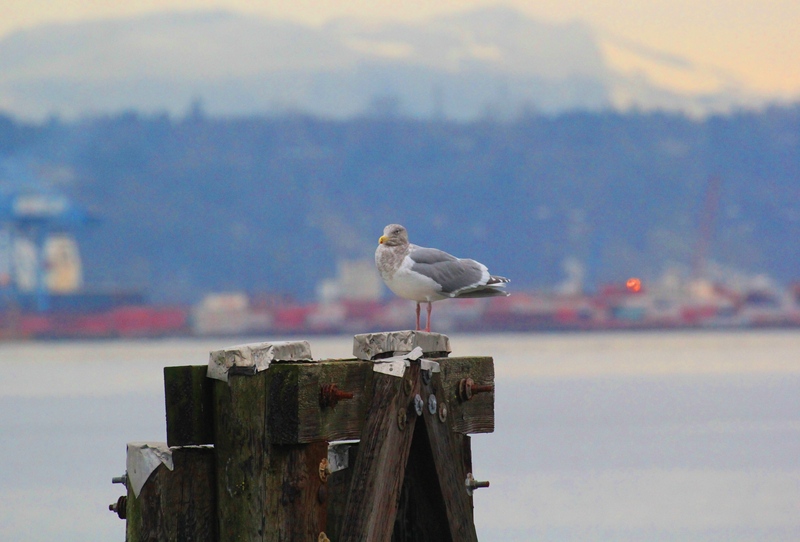 This entry was posted in Photo a day and tagged Commencement Bay, Port of Tacoma, proper, seagull, Tacoma, timely. Bookmark the permalink.